Not all problems with a property are easy to spot. 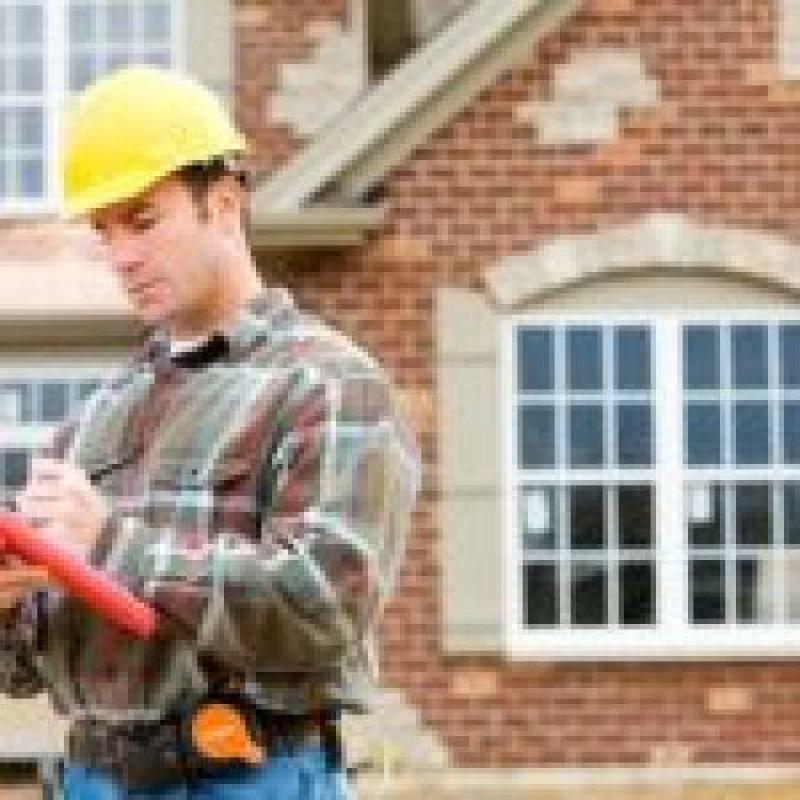 Leaks and broken shingles, cracked windows and other, more visual issues are problems you can spot yourself by walking around the house and doing a thorough inspection. Other issues such as mold or clogged drainage system are more difficult to see.